Want a Website That Looks Like it's From This Decade? 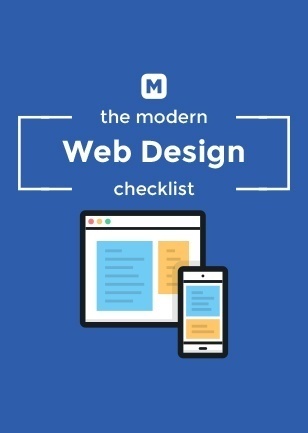 This checklist contains questions to ask yourself, or your team, while designing your website to make sure it has that modern feel. Do your images tell a story about the page or your brand? Do images or graphic move on scroll?